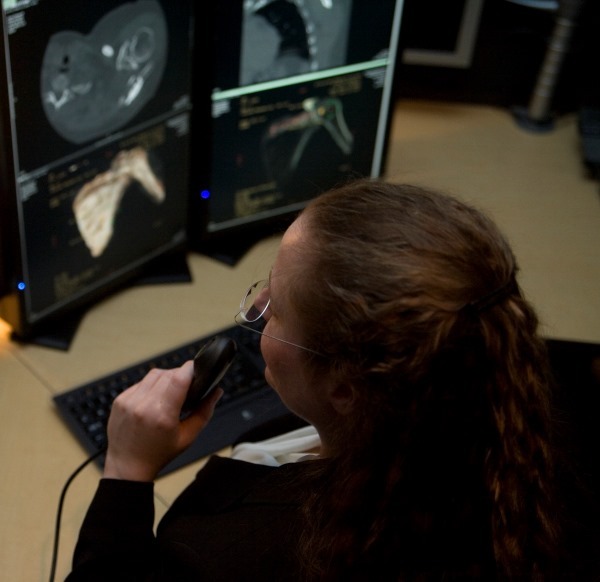 Our radiologists typically live and work in the communities they serve. Our physicians are intimately involved with their hospitals, referring physicians and patient experience. Radia physicians partner with the individual hospital to determine the specific needs - and facilitate access to our extensive network of subspecialty radiologists. In particular, for those hospitals seeking comprehensive Joint Commission stroke center accreditation we offer 24/7/365 Neuroradiologist coverage. Our physicians are available when you need them to answer questions and provide consultations.